How Many of Those Honors Classes are Restricted to Honors Students Only? Editor’s Note: Thanks to honors Deans and Directors from across the country, we received more data than ever before in 2016. Most of the data appear in our new book, but periodically we will report on other discoveries that we did not have time to include. 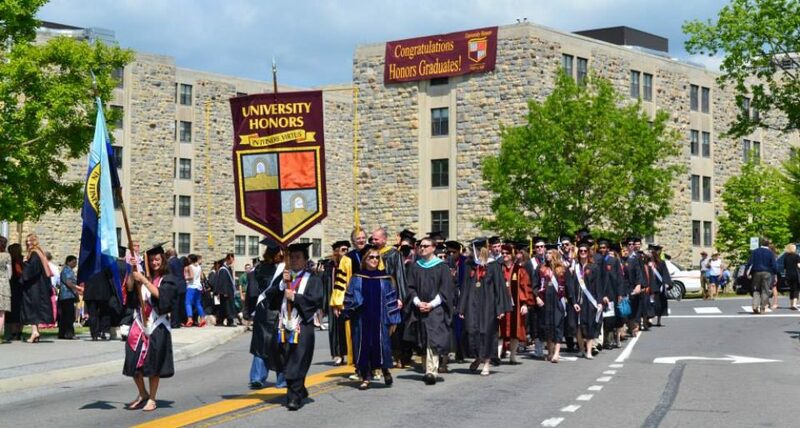 We have written about honors classes several times, having reported on average class sizes and the various types of honors class sections–honors seminars, honors-only classes in the disciplines, mixed honors classes (honors and non-honors students), and contract sections, in which honors students do extra work in a regular class for honors credit. But now for the additional, unpublished data. In 22 of the 50 programs we rated, all honors credit sections were “honors-only” sections (no mixed or contract sections). Across all 50 programs, 83.1% of enrollment time was in honors-only sections. 13.6% of enrollment time was in mixed sections that included both honors and non-honors students. Many of these sections had separate honors-only breakout or lab components. The remaining 5.1% of enrollment time was in contract sections, in which students in regular classes had to complete extra work for honors credit. Honors-only classes may be seminars that are generally interdisciplinary, or more discipline-specific classes. Our findings show that 45.8% of honors-only classes are seminars are interdisciplinary sections, which are typically offered through the honors college or program itself. The remaining 54.2% of honors-only classes are centered on the academic disciplines, many offered directly by the academic departments.